Kickboxing aerobics is known for its calorie burning as well as cardiovascular fitness and toning. That is why people of different ages and gender are becoming hooked on this fun and fulfilling workout. But these are not the only things you are getting if you join a kickboxing aerobics class. The kickboxing classes in North Attleboro, MA have been developed from three separate disciplines - martial arts, aerobics, and boxing. But unlike these disciplines, kickboxing aerobics will challenge individuals to improve their overall fitness instead of challenging their competitors. When you sign up for kickboxing classes, you will find out that this kind of fitness program has numerous benefits for both your physical and mental health. As you develop body coordination and core strength, you will also be able to maintain focus because you are able release anxiety, anger, frustration, and stress during your workout. Kickboxing offers a nice alternative to other forms of aerobics activity. You will execute many different techniques of punches and kicks which allow you to engage various muscle groups. This is why kickboxing puts variety back into your fitness regimen. If you have been working out but are feeling bored because it is no longer challenging and achieving your goals, kickboxing may be your best bet. 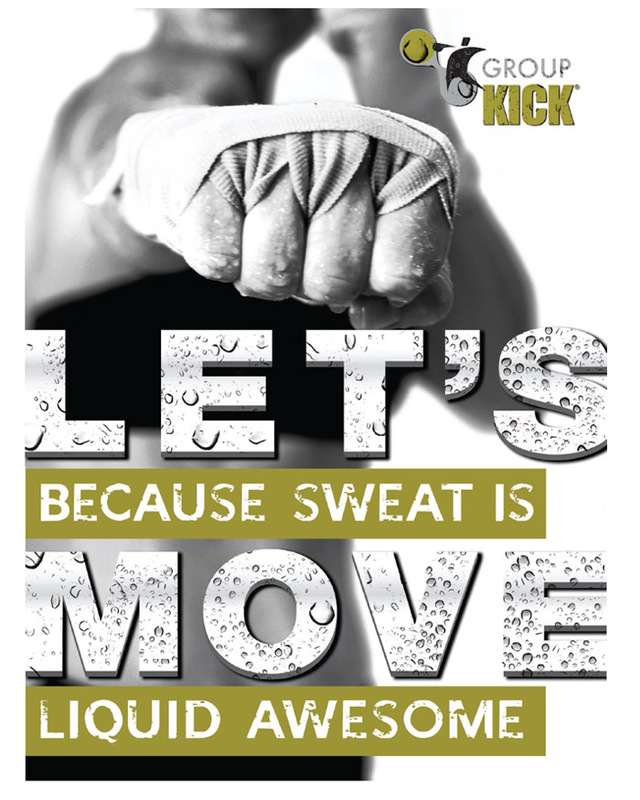 To find out more about kickboxing aerobics, contact Answer is Fitness.